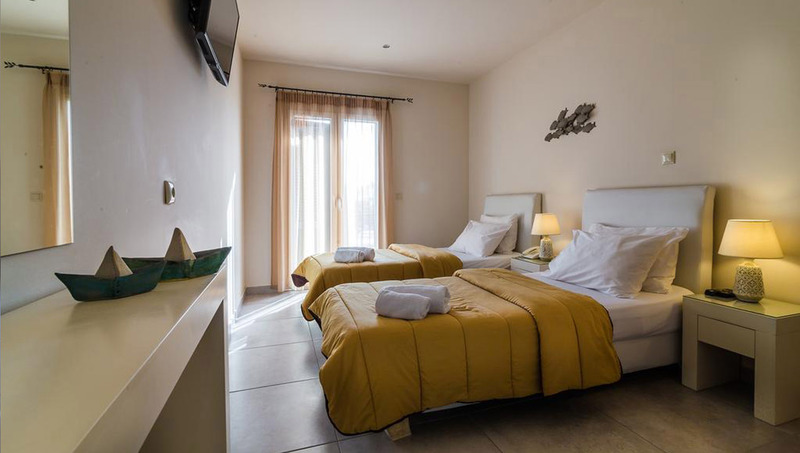 Welcome to Kontes Hotel and the beautiful Parikia, the enchanting capital of Paros island. 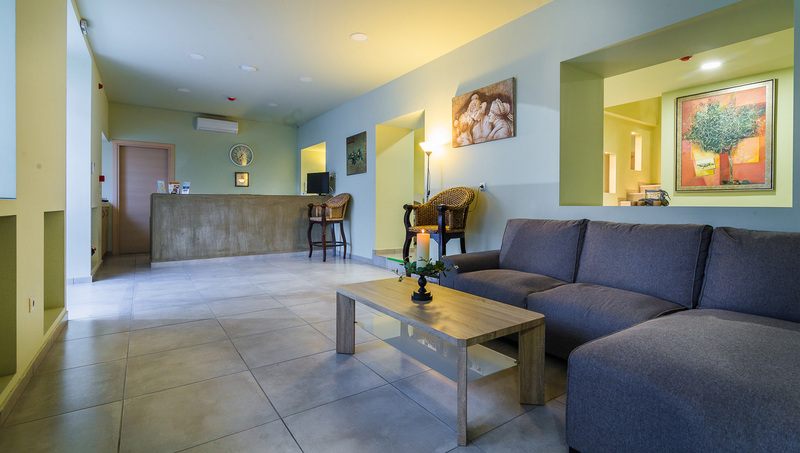 You are welcome to spend your holidays and relax in our renovated establishments. 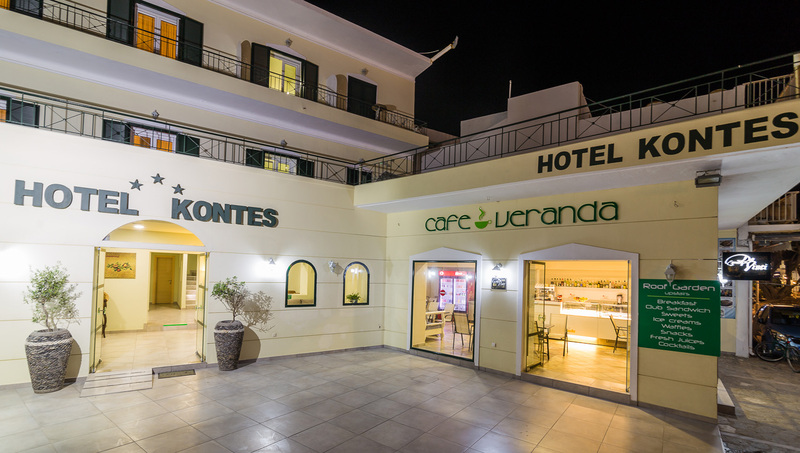 Hotel Kontes is a family run business, which operates since 1959, offering an exemplary hospitality to all guests. After its recent renovation during 2015, it offers its visitors all modern comforts. This 3 Star hotel comprises of 19 spacious rooms. All rooms are elegantly decorated, in soft colours, which create a cozy ambience. They are equipped with all modern comforts in order to offer a memorable stay. There is a roof garden and an ice-cream shop available on site, where breakfast is also served. The hotel staff is available 24 hours. The Hotel is located in Parikia, the picturesque capital of Paros. It is just 40 m. from the port and 60 m from the city center. It is the ideal place for those wishing to explore Parikia, the villages and the beaches of Paros, as just 50 m from the hotel you will find a bus and a taxi station.